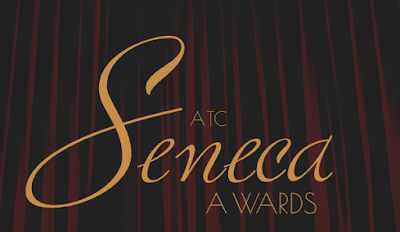 The first ever Audio Theatre Central Seneca Awards broadcast was streamed on the evening of Friday, July 27, 2018. Audio drama fans and industry professionals alike tuned in as the hosts of Audio Theatre Central awarded winners in 11 categories. Also included in the broadcast was music from Will Ryan (voice of Eugene Meltsner) and his band, The Cactus County Cowboys along with The Saguaro Sisters. In addition to the fun music, the broadcast also featured an Old Time Radio Fun Facts segment and a tribute to actress Lori Tritel, who passed away in July of 2017. Tritel was an accomplished voiceover artist and was the voice of Dr. Lilly Graham on Adventures in Odyssey from 2011 to her death. The recording of the ATC Awards broadcast is now available to listen to on demand. 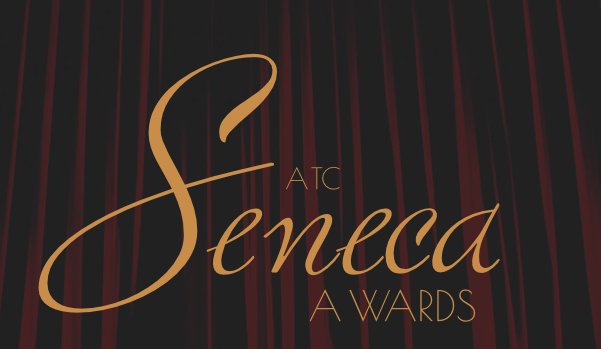 An audio player is embedded on the awards website homepage at thesenecas.org. Head on over there and give it a listen. We'd love to hear your thoughts on the broadcast and ideas for how it can be improved for next year.